Alec Baldwin said he would beat President Donald Trump if he ran against him in 2020. “It would be the most exciting election we have had in ages — exciting. It’s an exciting idea. But the thing is, you lose your life. I have got little kids. My wife would never go for it,” the 60-year-old actor said during his appearance on “The Daniel Baldwin Show” Tuesday when asked if he thought he could win if he ran against Trump. 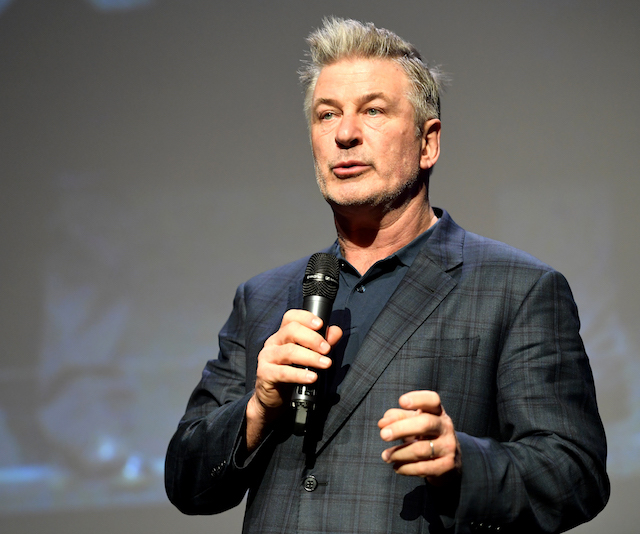 Baldwin then went on a rant about Republican presidential elections before the host pulled him back and asked once again if he thinks he could beat the president. Baldwin said the trick for whoever runs against Trump is to not “mention his name” and only talk about what you are going to do.